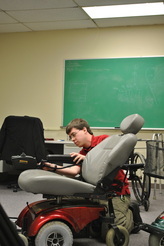 The Jackson Center for Independent Living is a community based, nonresidential, consumer controlled program of services designed to enable persons with disabilities to achieve maximum independence and fully participate in all aspects of community life. 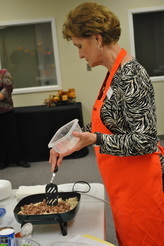 The Jackson Center for Independent Living (JCIL) is a nonprofit, tax-deductible 501-C-3 United Way agency. 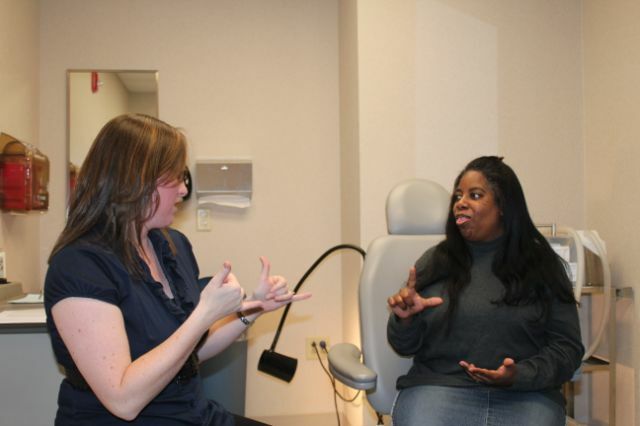 We work with people with significant disabilities and the Deaf Community in achieving their Independent Living goals while assisting the community in eliminating barriers to Independent Living. 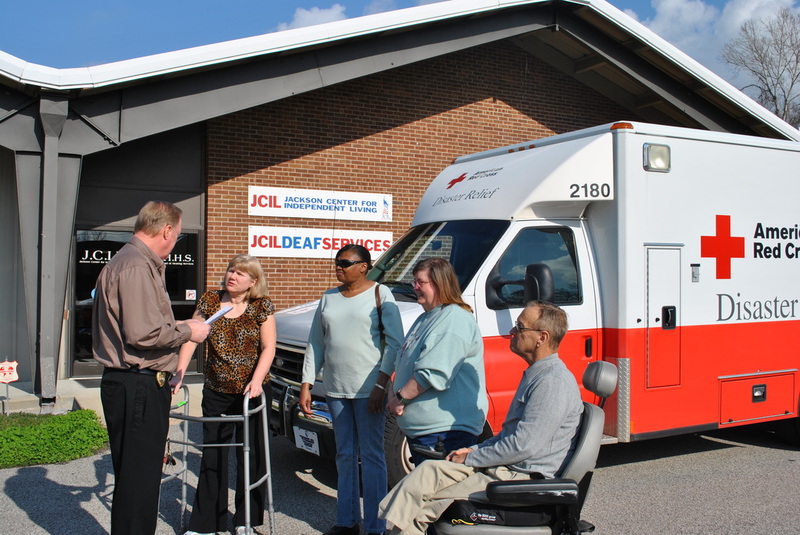 JCIL was established in 1996 as part of a nationwide network of non-profit organizations operated by people with disabilities for people with disabilities. Independent Living is being in control and advocating for yourself. People with disabilities are the experts on disabilities. That is why JCIL services are consumer driven.